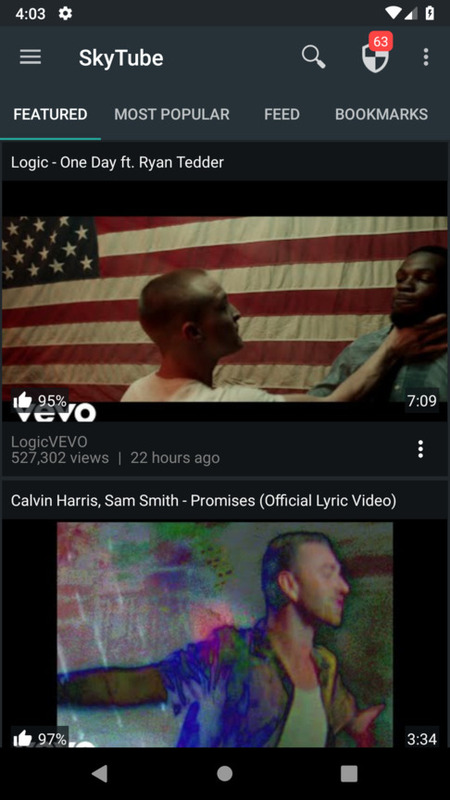 An open-source YouTube™ app for Android™. 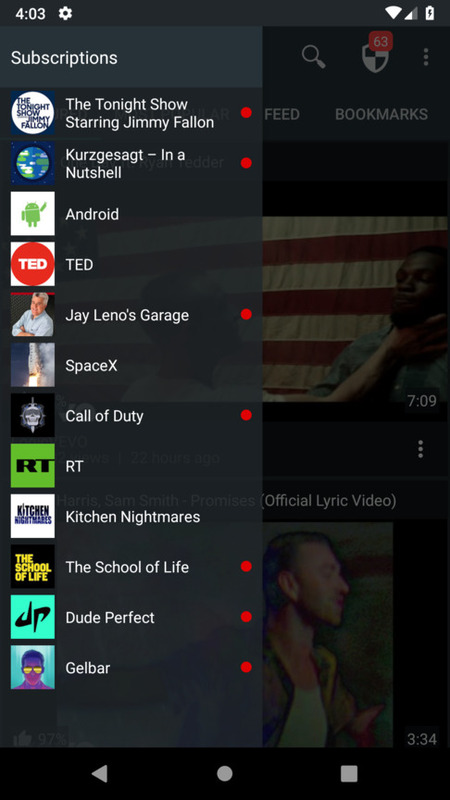 SkyTube is an alternative, free, open-source YouTube application for Android. 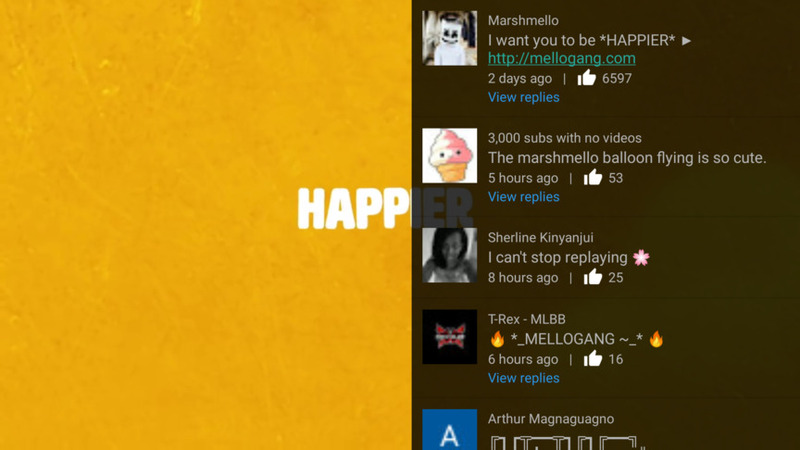 It allows you to use YouTube comfortably without the need for Google/YouTube account and hence this app only offers read-only access to YouTube. 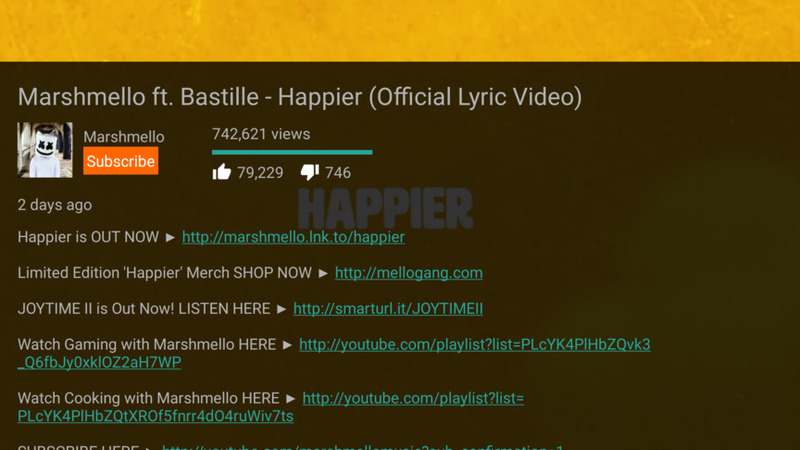 Unwanted videos can now be blocked! Supports channel blacklisting/whitelisting, language filtering, low views video blocking, high dislikes vide blocking ...etc. Contains novelty features such as most popular videos, video and thumbnail downloader, video reload, video rating on thumbnail... and more to come! YouTube ads are now a thing of the past. SkyTube is not dependent on the GAPPS/Google Apps (i.e. 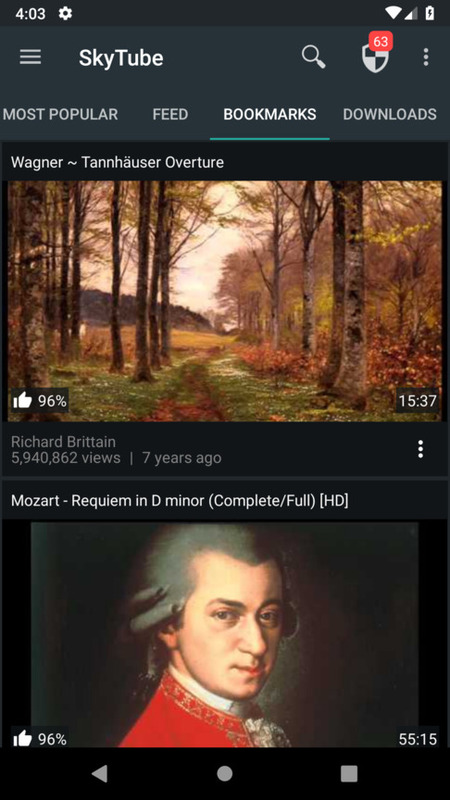 YouTube official app). Tap the features below to view the corresponding screenshot. 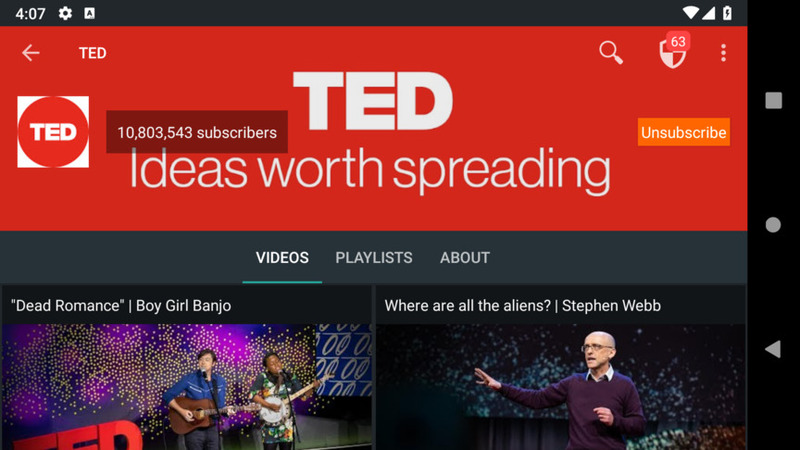 Explore Featured and Most Popular videos. 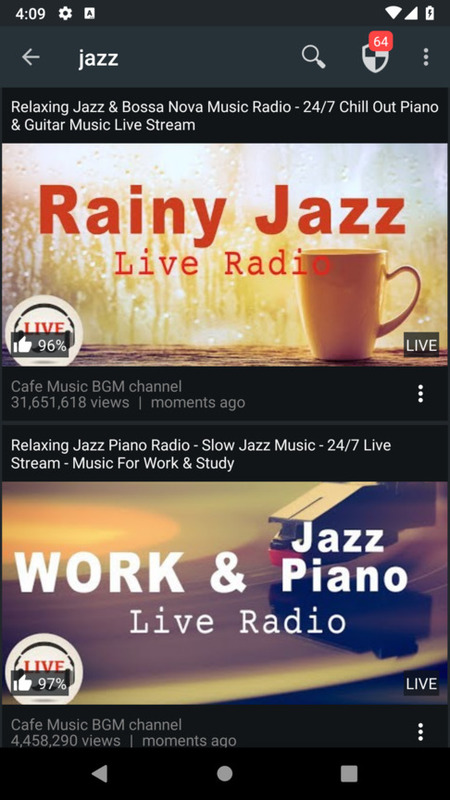 Search videos, music and channels. Subscribe to your favorite channels. 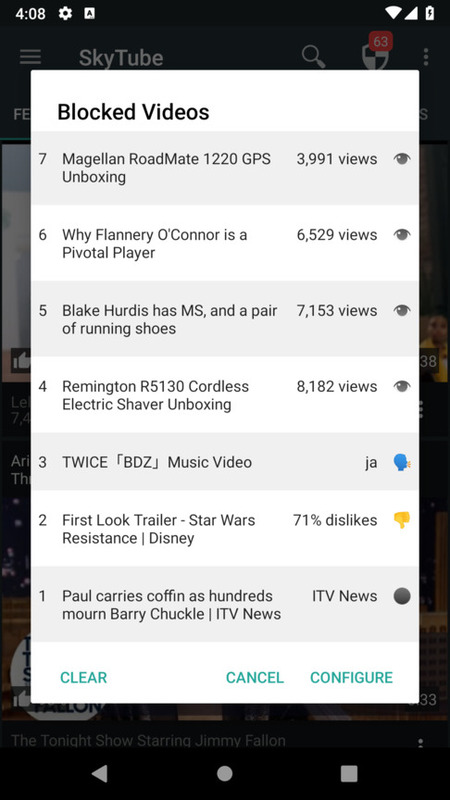 Bookmark to your favorite videos. Description Contains extra features that are powered by non-OSS libraries. Fully open-source and free software. This project was possible with the support and contribution of numerous volunteers and third-party projects. This project is not affiliated with YouTube™ or any of its partners and/or products. YouTube™ and Android™ are registered trademarks of Google Inc. Copyright © 2016-2018 Ramon M.